Last month’s party was a hit, so Mr Bird and Tropical beats return to AMO on Friday, January 26 to keep us dancing! Be prepared for funk, afrobeat, hip-hop, soul, brasil, latin america and all the dots in between. 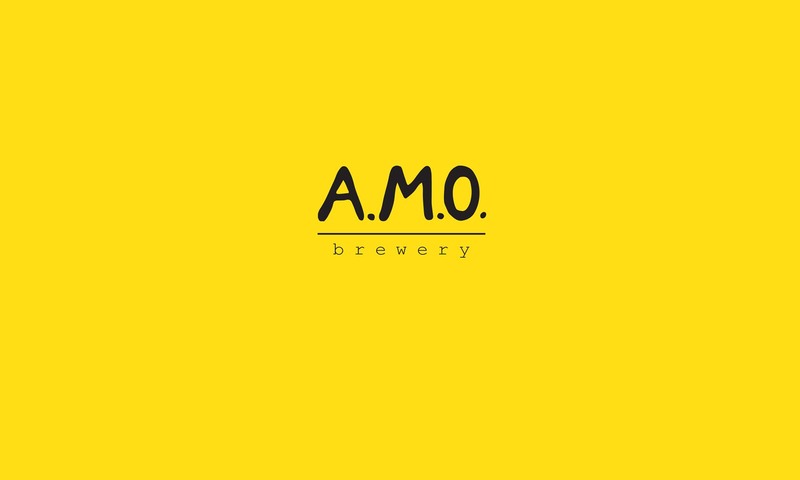 So get down to AMO brewery where these two local funkateers will be going back to back to bring you an evening of unforgettable tunes.